One Financial Business Service Corporation was started in 2011 and has a team of 15 employees and independent professionals, providing credit repair services and consultation all over the united states. 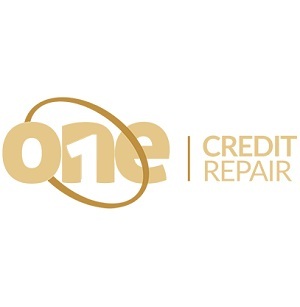 At One Financial, our target is to provide industry leading credit restoration services. Our company is prepared and ready to work with you step by step throughout the process by evaluating your credit report and eliminating inaccurate and derogatory information. But we never end the relationship there, our team will speak with and assist you on how to develop your credit history and scores to allow you to reach your financial goals.